Explore the history and culture of this amazing country, with fun-filled excursions for all the family. Discover ancient castles and tranquil shrines, marvel at Mt. Fuji, perhaps feed the deer in Nara Park, cruise Lake Ashi on a Pirate Boat, and tread in the footsteps of ancients at Osaka Castle. 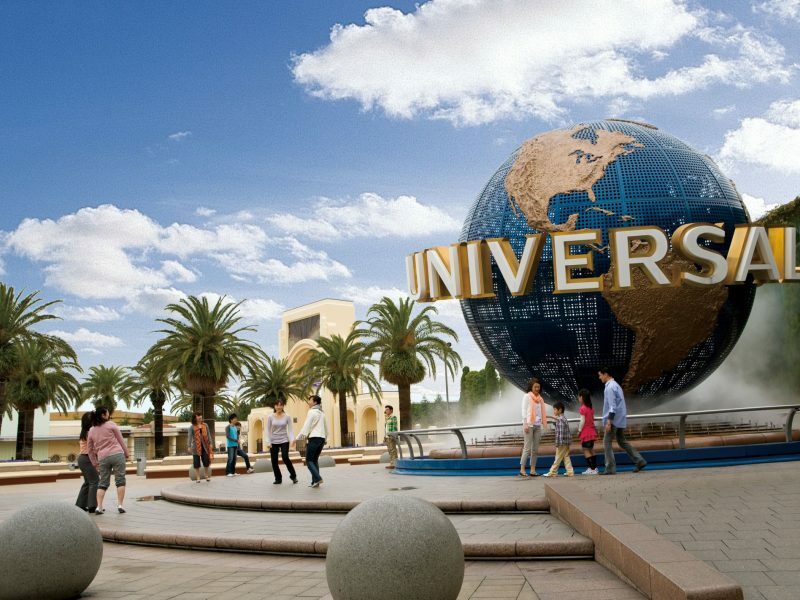 Let your imagination run wild in the fantasy worlds and exhilarating rides of Disneyland and Universal Studios! 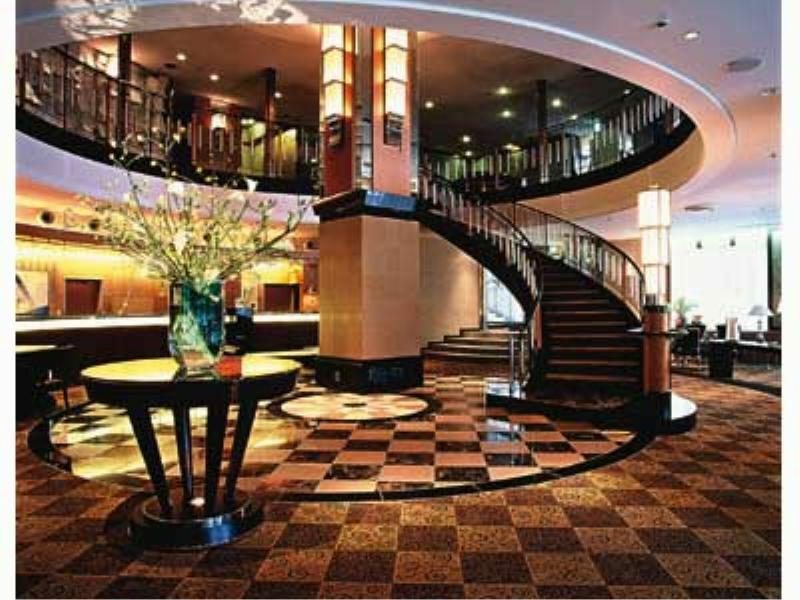 This is a semi-escorted tour, based on travelling independently and joining day tours where specified. Japan Rail Passes are included to enable you to travel freely on all applicable Japan Rail services. 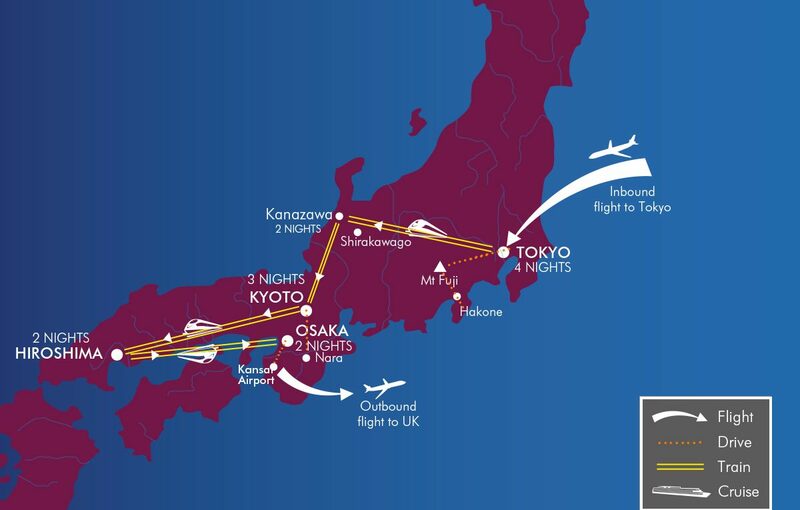 Depart the UK on your scheduled flight to Tokyo. Flights from regional airports can be arranged on request. 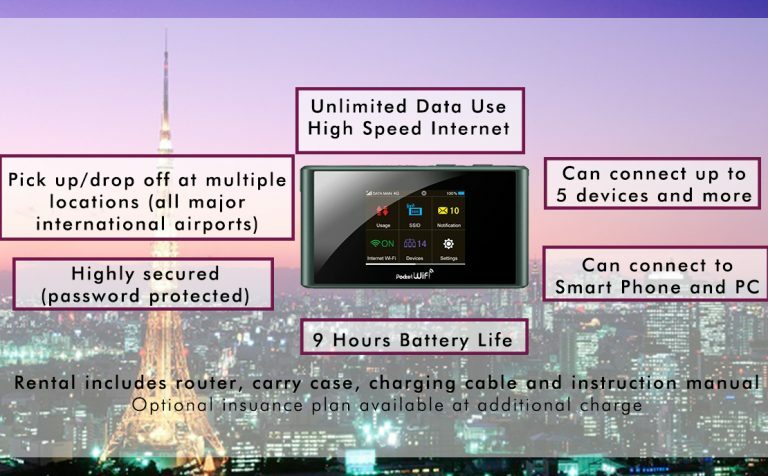 Upon arrival at Haneda/Narita Airport, you will be met by an English speaking assistant who will help you board an airport shuttle bus transfer to your hotel. 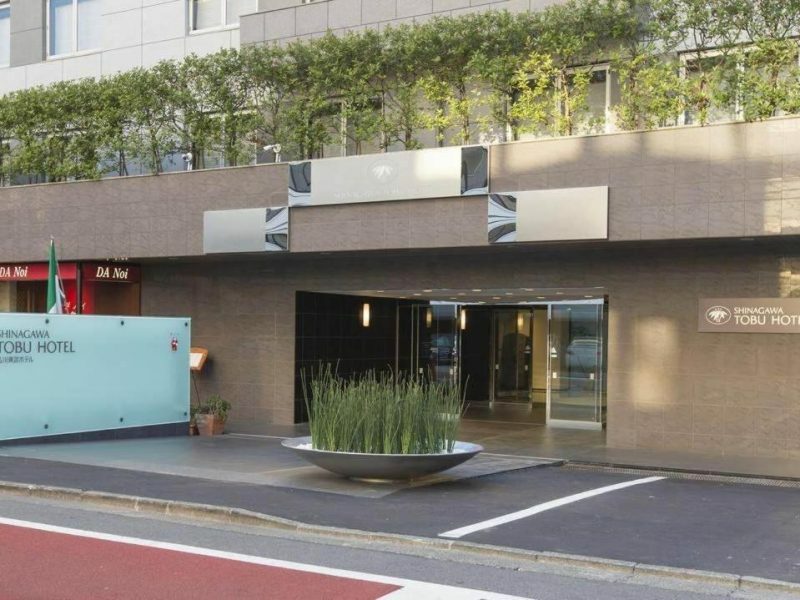 Upon arrival at your accommodation in Tokyo, please check in by yourself. The rest of the day is at leisure. 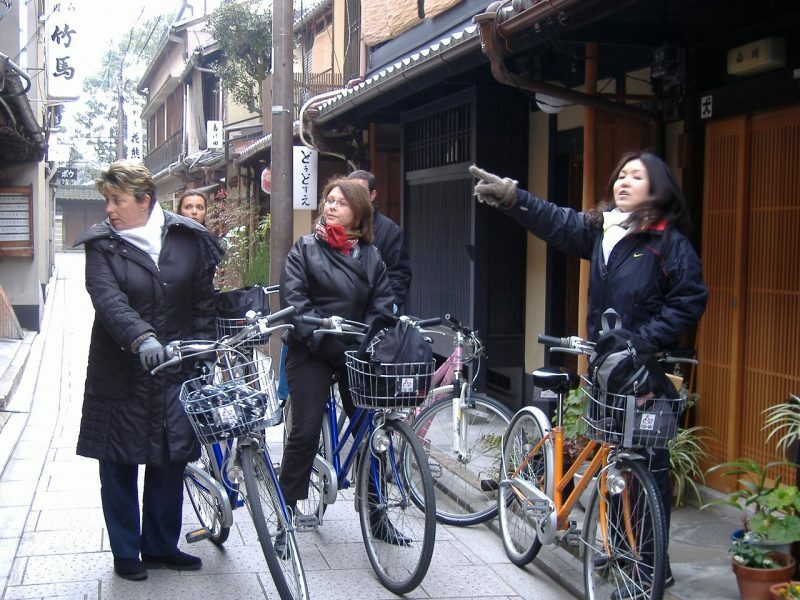 This morning, after breakfast, join a Tokyo Morning Tour. 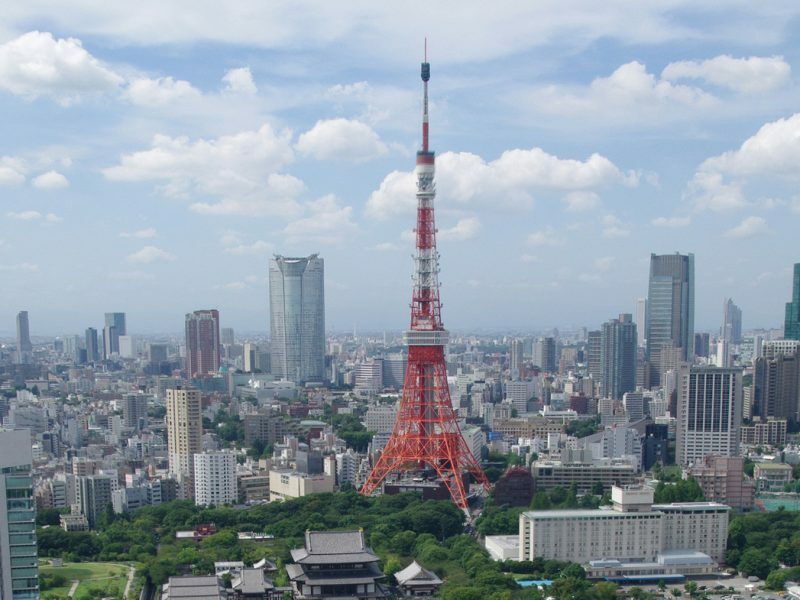 Marvel at the city panorama from the main observation platform at the Tokyo Tower, a 332.9m tall communications and observation tower. Visit the Meiji Shrine, a Shinto shrine located in Shibuya and drive past the Akasaka Guest House and the National Diet Building. Continue to the Imperial Palace East Garden (or Imperial Palace Plaza and Double Bridge, Monday, Friday and when the garden is closed) and drive through the Ginza shopping district, where the tour ends. 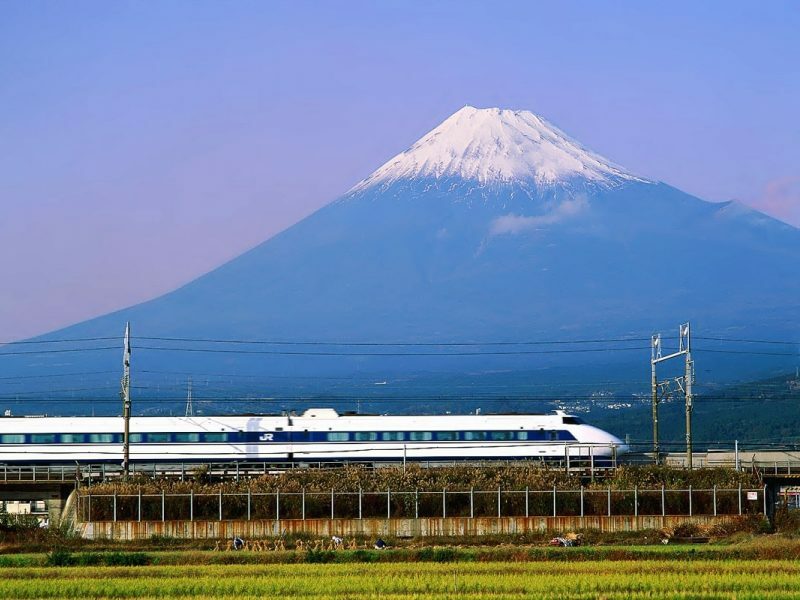 Enjoy a day tour to Mount Fuji and Hakone to marvel at one of the most iconic sights of Japan. Visit Mount Fuji’s 5th Station and journey on the Hakone Sky Gondola. See the Owakudani Valley and enjoy a Pirate Boat cruise on Lake Ashi. Return to Tokyo by bullet train. Catch a train from Shinagawa to Maihama Station and make your way to Tokyo Disneyland or Disney Sea. 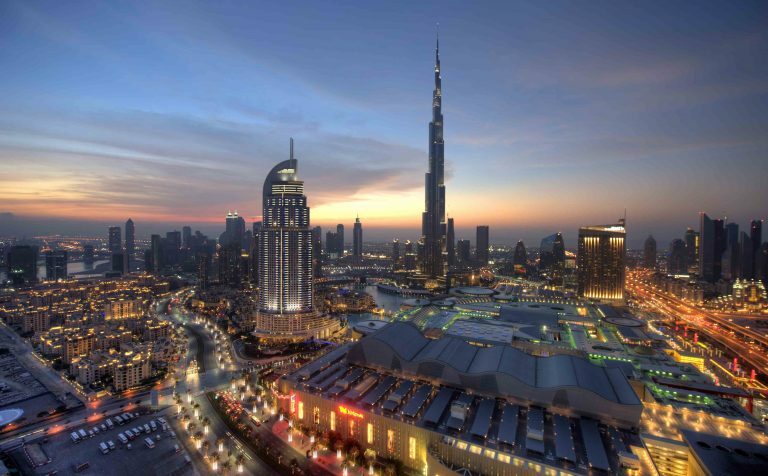 Spend a day at the park enjoying the rides, attractions, entertainment, shops and parades. At the end of the day return to your accommodation. Travel to the station for your Limited Express train to Kanazawa, where you should make your own way to the accommodation. The rest of the day is at leisure to relax or explore the neighbourhood. Take a Nohi Bus to Shirakawago (travel time approx 75 mins), and explore this UNESCO World Heritage Site, famous for the 250 year old, traditional gasshou-zukuri farmhouses. Return to Kanazawa by bus. After breakfast, go to the station for your Limited Express train to Kyoto, and make your way to your accommodation. 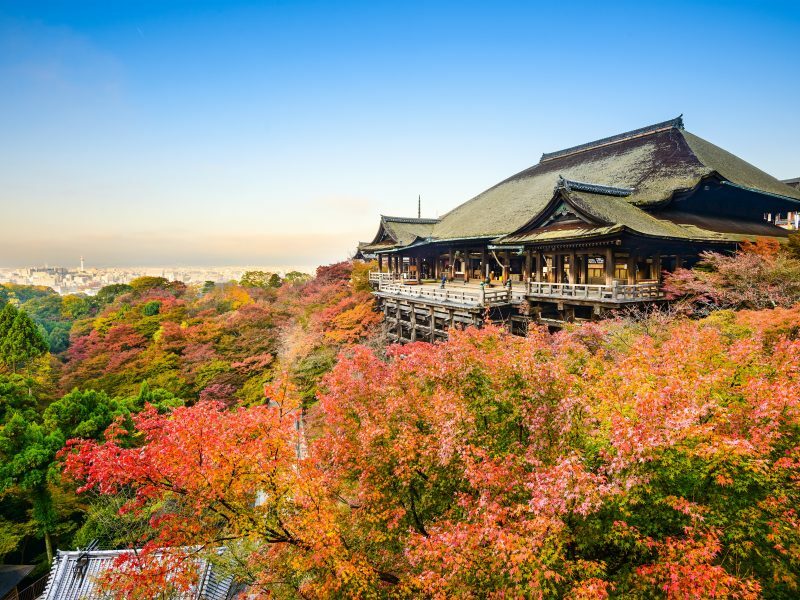 This afternoon, join the Kyoto Afternoon Tour, which includes the Heian Jingu Shrine, Sanjusangendo Hall and the impressive Kiyomizudera Temple with fantastic views of Kyoto. This morning starts with a walking tour of Nara. Take the train to Nara, the imperial capital of Japan in the 8th century, and visit the Todaiji Temple where an enormous bronze Buddha image is exhibited in the Daibutsuden Hall. 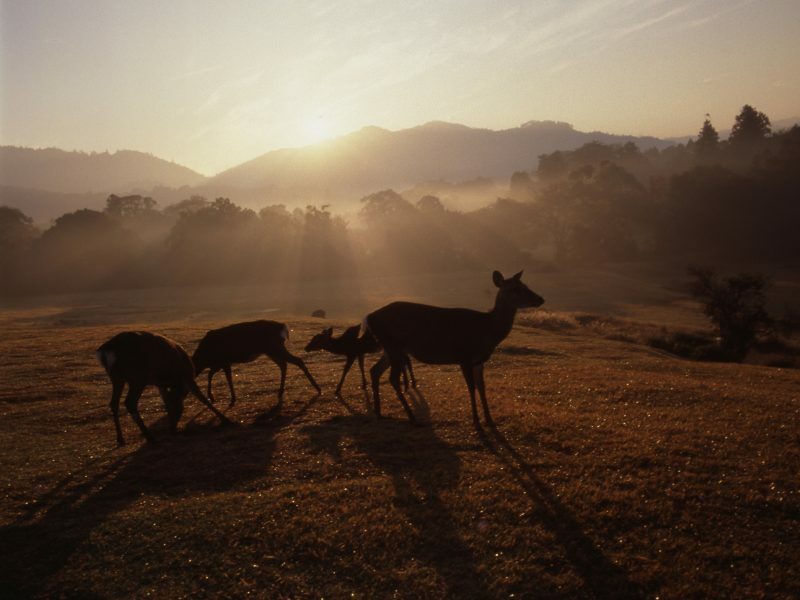 Continue to Nara Park, where over 1,200 wild shika deer freely roam. Visitors can feed them Shika-senbei, a special snack for the deer sold in the park grounds. Visit the Kofuku-ji Temple, which was transferred from Kyoto in AD710 and has a five-story pagoda, the second highest in Japan, before returning to Kyoto, for the rest of your day at leisure. Day at leisure. You may wish to spend the morning enjoying a cultural experience at a unique Machiya Townhouse, where a guide will explain about the traditions and history of the house and its antique furniture. You will have the opportunity to learn more about the traditional Japanese Kimono. Select your favourite from one of many choices of finest silk kimonos and learn the secrets of how to wear and move in a kimono with grace and beauty. (Additional cost for this experience £70 per person, must be pre-booked). 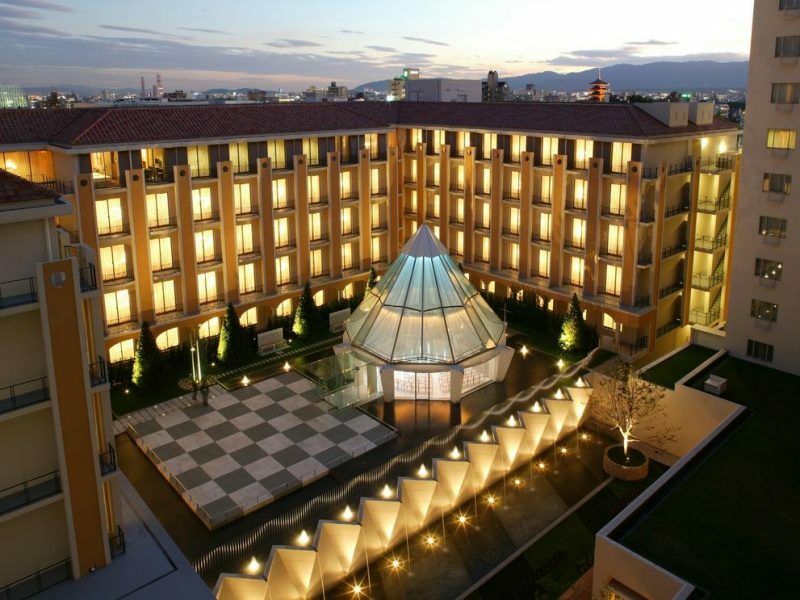 Catch a Bullet Train to Hiroshima, and upon arrival make your own way to your accommodation. The rest of the day is at leisure, with an opportunity to explore Hiroshima independently. 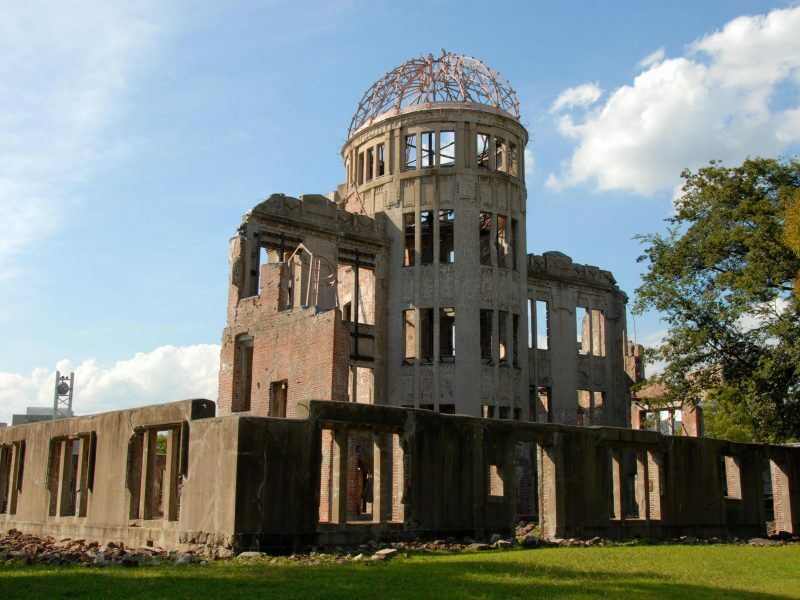 Perhaps visit the Peace Memorial Park and the Genbaku-Dome (The Atomic Bomb Dome), the symbol of Hiroshima, a city that advocates world Peace. It was designated a UNESCO World Heritage Site in 1996. While all structures were decimated by the atomic bomb explosion, only this building miraculously remained standing! Perhaps take the ferry across to Miyajima Island and see the Itsukushima Shrine, the great Torii gate that stands in the sea. Day at leisure. For car enthusiasts, maybe visit the fascinating Mazda Museum, a short train journey from Hiroshima Station. 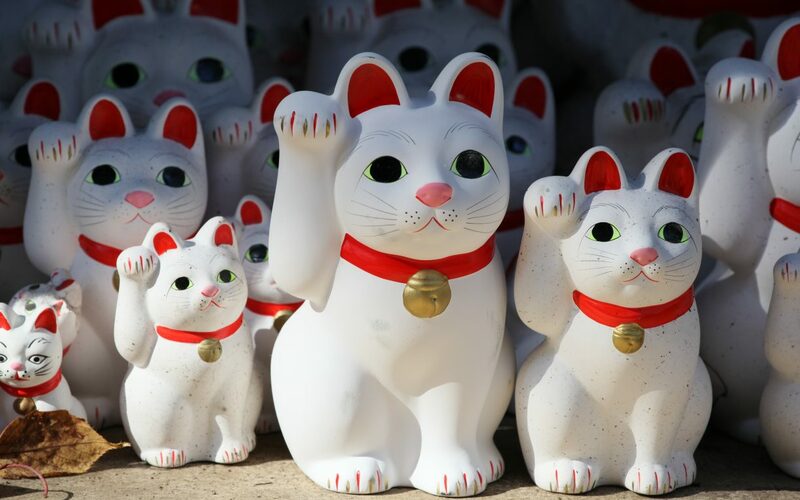 From Hiroshima take a bullet train to Osaka, and in the afternoon, join a half day tour of Osaka. 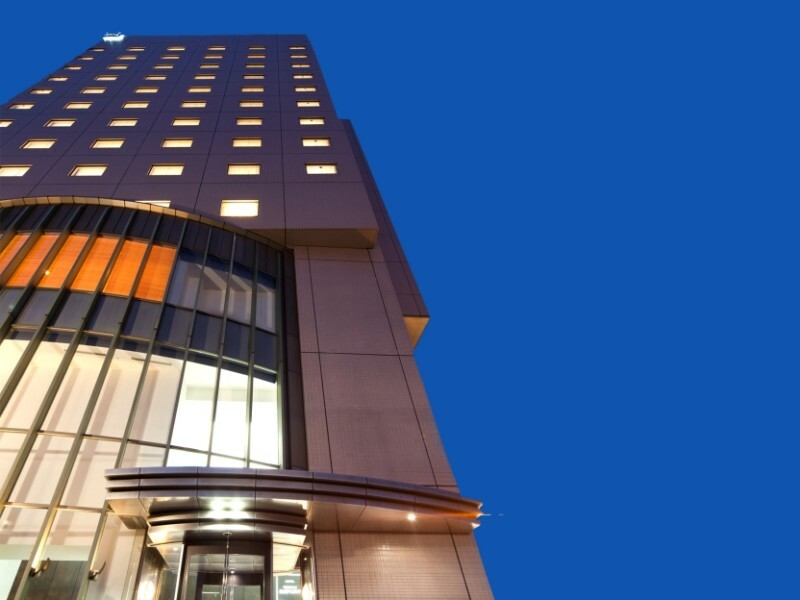 Visit Osaka’s famous sightseeing spots and learn about the city’s history. 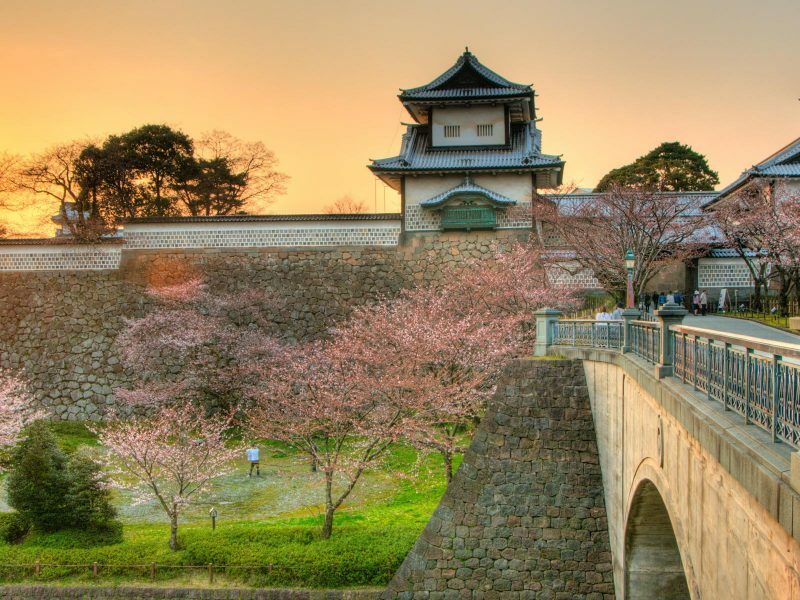 Explore Osaka Castle, built in 1583 and one of the most important castles in Japan, and enjoy the scenery of the city, from the boat the Aqua Liner, also known as “Aqua Metropolis Osaka” on an hour long cruise. 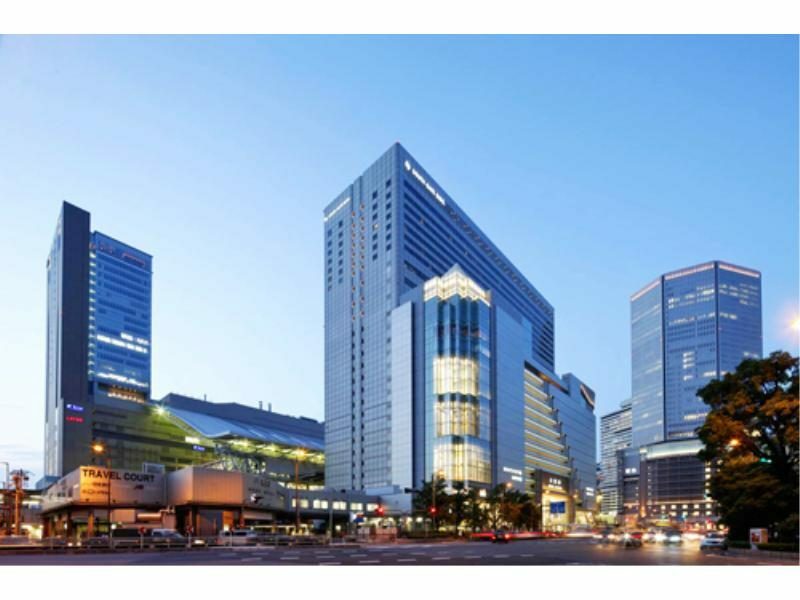 From Osaka Station take the train to Kansai Airport for your flight to the UK. 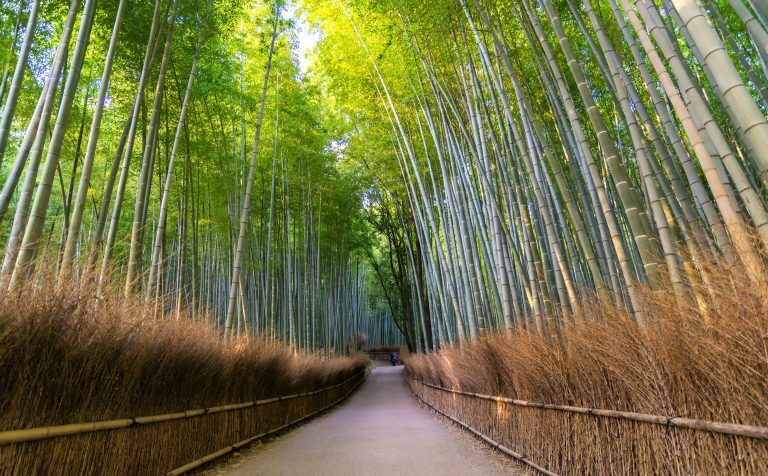 Take a walk through the scenic Sagano Bamboo Grove visiting Jojakko-ji Temple and Togetsu Bridge over Katsura River. Enjoy Japanese style lunch on a Yakatabune Boat in Arashiyama. Price from £3,399 per adult and from £2,599 per child. Land only from £2,499 per adult and from £1,899 per child. Prices based on 2 adults and 2 children under 11 years of age travelling in low season. For alternative pricing options, please ask for details. Prices and products are subject to availability at the time of booking.